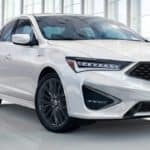 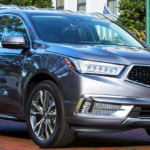 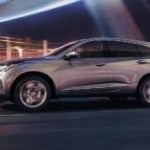 The 2019 Acura MDX has a max towing capacity of 5,000 pounds, allowing you to haul around a small trailer or boat around Grosse Pointe. 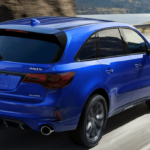 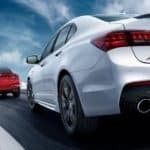 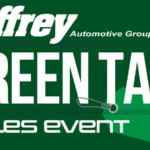 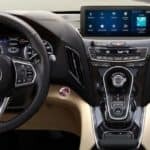 Learn More View MDX Inventory How Much Can an Acura MDX Tow? 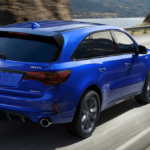 Front-Wheel Drive: FWD is standard on the Acura MDX. 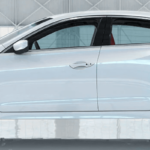 With with drivetrain you can tow up to 3,500 pounds….